When it comes to spoiling mum this Christmas, the choices are endless. We’ve gathered our top ten gifts to suit budgets big and small, but most of all, gifts that show mum just how much we appreciate her! 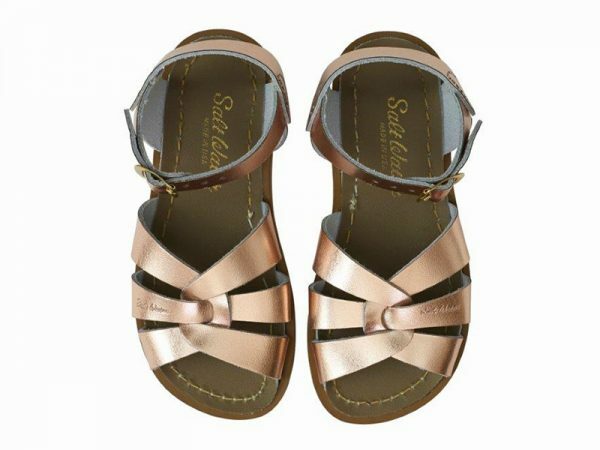 For mums who like to put their most fashionable foot forward, top of the pops this festive season are the popular Salt Water Sandals. Bang on trend in rose gold leather, these almost-golden slippers will mean mum won’t only have the fanciest of feet, but comfortable ones too. Find them priced $89.95 at Lark. The mum hat juggle is real. Scheduling work days, school excursions, appointments and the like. Keep track of all the week’s happenings with the stylish Blushing Confetti 2017 Linen Agenda diary. 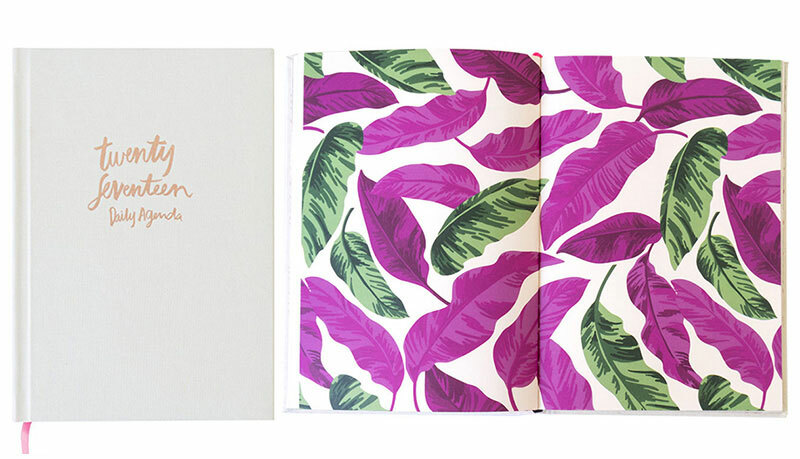 Available in grey or cream linen, this diary boasts punchy leaf print internal pages and a rose gold trim. So fancy! Order in time for Christmas, priced $44.95 at paper extraordinaire, Little Paper Lane. 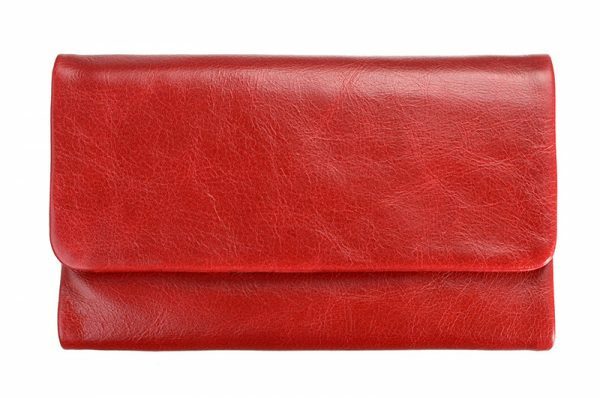 Spoil mum with a glorious accessory with a superb Audrey Wallet from Status Anxiety. Made from buttery soft French leather and sporting a brilliant lining fabric, it’s available in several colours from gloriously bright to classically neutral. Priced $99.95, order direct from Status Anxiety. 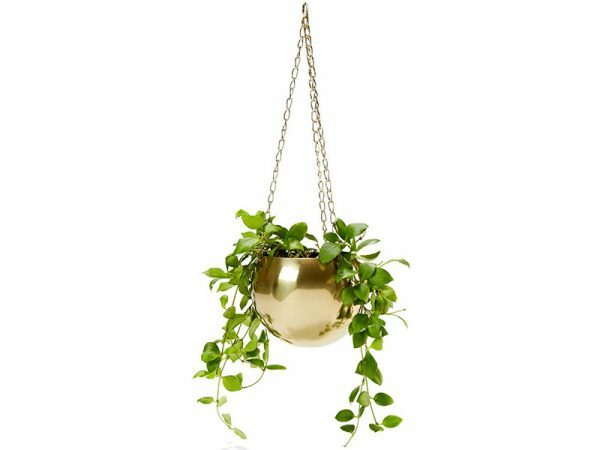 For getting bang for your buck, we love this Brass Plated Hanging Planter. A fab choice for mums with a green thumb, this beauty can be used both indoors and out. Priced just $6, you’ll find it at Kmart! A good brew is never far away with the epic tea pack gifts available at T2. 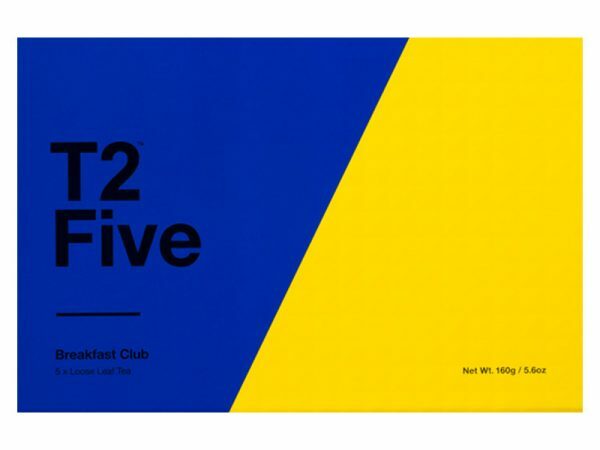 The T2 Five Breakfast Club gift box packs five sensational loose leaf breakfast brews for mum to drink, making every morning a delicious one. Priced $40, head to T2 to order. 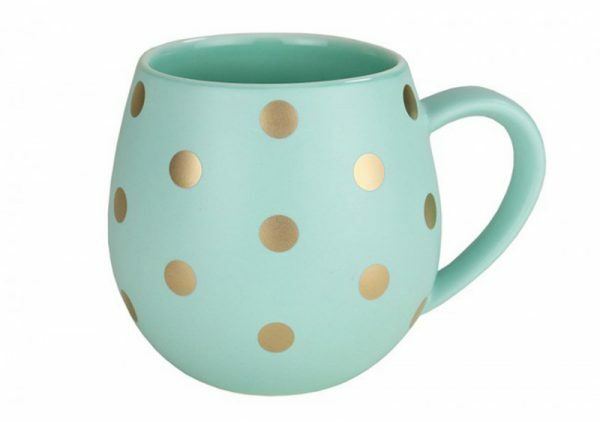 Every well made cuppa deserves a beautiful cup and boy, have we found a real gem for mum. King of crockery, Robert Gordon delivers the perfectly shaped mug with his gorgeous porcelain Hug Me Mug. $49.95 for a set of four, available direct from Robert Gordon Australia. All mums deserve a good night’s sleep and a darn fine looking pillow case is an awesome way to encourage such blissful slumber! 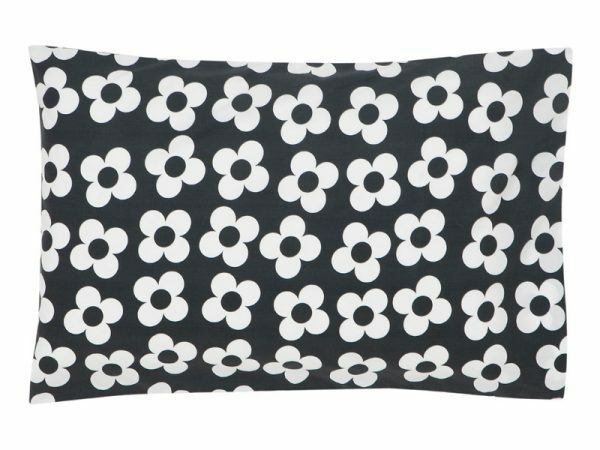 Our dreamy linen pick is the Big Charcoal Flower Pillowcase, $49 from Castle and Things. For a candle as sweet as mum herself, the Signature Pink Butter Icing Mini Jar will fill the air with its sweet scent reminiscent of childhood parties, vanilla cupcakes and all manner of sugary goodness. Find it at Dusk, priced $19.95. 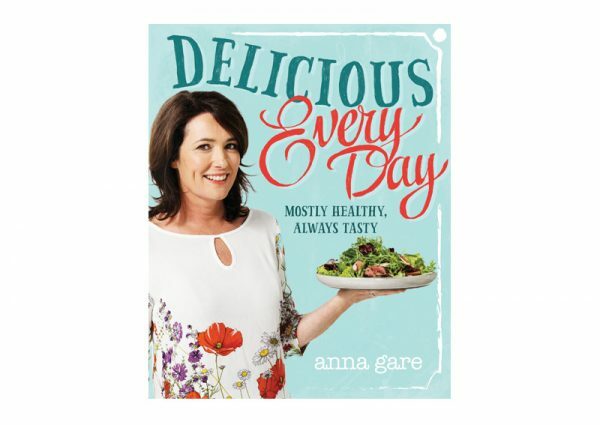 For Masterchef mums, as well as mums who just like to dabble and get busy in the kitchen, Anna Gare’s Delicious Every Day is the perfect kitchen-related gift. Filled with Anna’s favourite recipes – many of which are gluten-free – this is one cookbook sure to benefit the whole family! Available from Readings, priced $39.99. If it’s a sweet sentimental gift mum wants most, you can’t go past this sweet and dainty necklace. 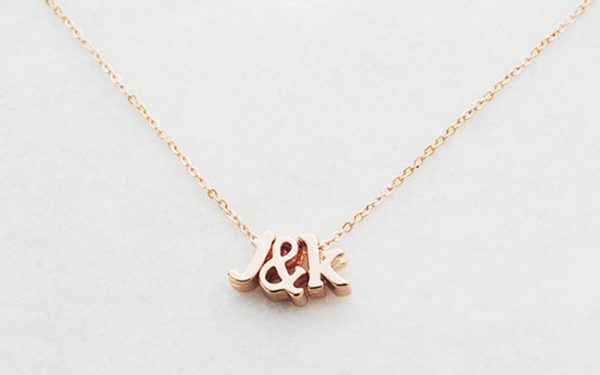 The Buena Vida personalised initials and ampersand necklace is available in rose gold or silver, letting mum wear her most treasured initials close to her heart. Find it at Hard To Find, priced $39.90.